According to the Wikipedia article, the Tyndall National Institute specialises in "ICT hardware research, commercialisation of technology and the education of next generation researchers". It was also included in the Queen's itinerary on her visit to Cork in May 2011. 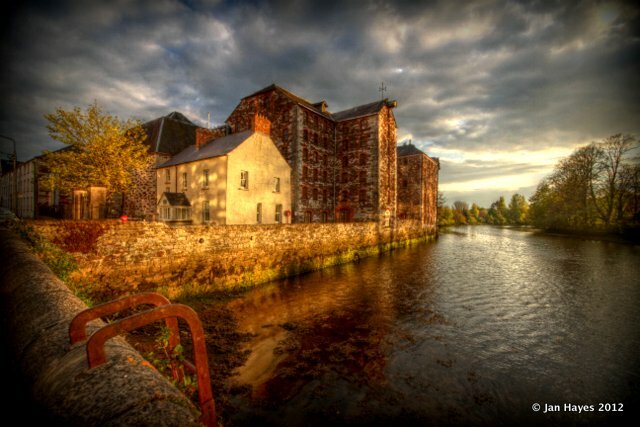 This entry was posted in Cork, Cork City, Science, Science, sunset and tagged cork, cork city, experiments, lasers, lee, lee river, science, sunset, tni, tyndall. Bookmark the permalink.